Day after day, your car is subjected to everything the outdoor has to throw at it. Whether it's dirt, mud, pollution, or organic matter, there are plenty of things that can mark up the appearance of your car and cause it to lose its luster and shine. That's why regular cleaning and washing is an important part of car care. 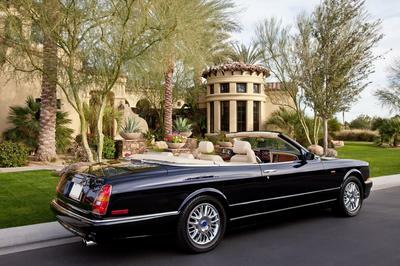 Not only does it help to maintain the appearance of your car, but it can also protect your car from damage over time. Impurities on the paint surface can cause rust to build, and stains and odors in the interior of your car can decrease its value. With Mobile Detailing Long Island, you can ensure that your vehicle receives professional detailing and care regularly for optimal appearance and longevity. We are a mobile detailing service that operates throughout Long Island and surrounding areas of Nassau County and Suffolk County. We come right to your door and perform full car wash and wax services and auto detailing onsite. Maintaining your vehicle can be easy, convenient, and affordable with Mobile Detailing Long Island. Our company is provider of mobile auto detailing services. 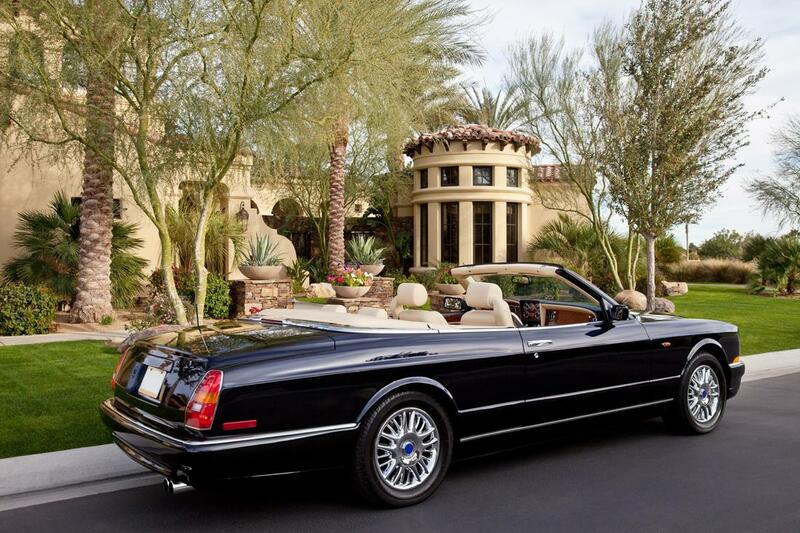 What this means is that our professional detailers come to you. There is no need to bring your car to the car wash or auto detailing shop for assistance with car washing, waxing, or interior detailing. Mobile Detailing Long Island has been providing mobile auto detailing services to customers throughout Nassau County and Suffolk County for many years. We pride ourselves on delivering exceptional results in a convenient and timely manner for our customers. Finding time to take your car to the car wash or an auto detailer can be difficult when you keep a busy schedule. Taking care of your car shouldn't have to be a time consuming or energy draining task. 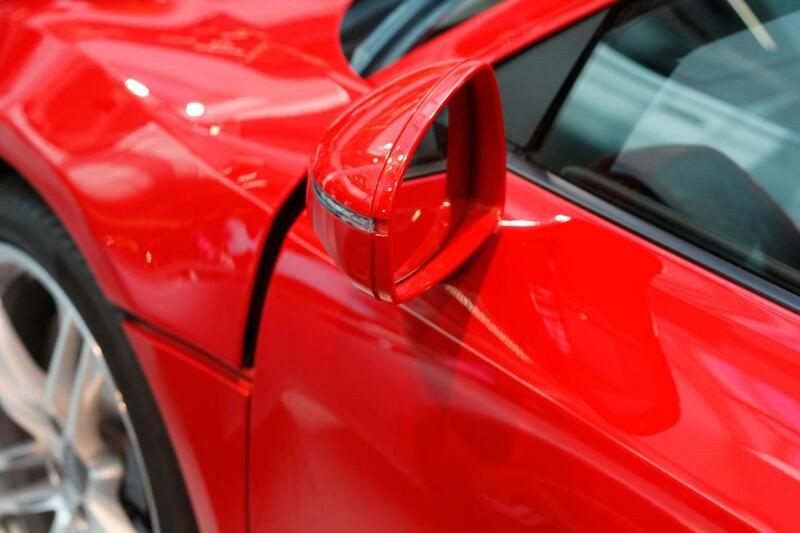 With Mobile Detailing Long Island, full auto detailing services are only one phone call away. There's no need to go anywhere – we come to you. Our company provides professional auto detailing, car wash and wax, clay bar, swirl mark removal, scratch removal, and more. Our services are available as a monthly car wash plan or for one-time bookings in order to better serve customers. Mobile Detailing Long Island is based in Long Island, New York. We operate throughout Nassau County and Suffolk County. We are able to provide our services to any customers residing within these areas. For inquiries about other regions, please contact us. 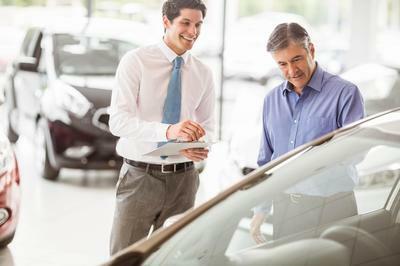 Your vehicle can take some abuse over time, whether it's from muddy shoes, spilled coffee, carsick pets, or messy kids. It's never pleasant to sit in a vehicle that is dirty or unpleasant smelling. In fact, it can be a source of distraction, as well as an unhealthy environment for you. Our auto detailing services ensure the inside of your car is spotless and clean for your comfort and enjoyment. Our professionals will clean your vehicle from top to bottom, including floor mats, seats, and even the nooks and crannies between the seats. An automatic car wash can help you conserve time and energy, but often it is not as thorough as a professional car wash. To ensure the exterior of your car receives the best care, contact the experts at Mobile Detailing Long Island. We provide a full car wash and wax service that will leave your vehicle spotless and sparkling. Clay bars help to remove impurities from the paint surface that may otherwise be difficult to remove with a car wash alone. 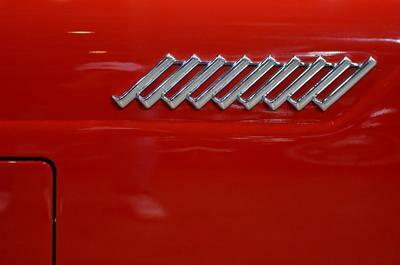 This helps to restore the gloss of paint that has become dull over time, and helps to keep rust from developing. 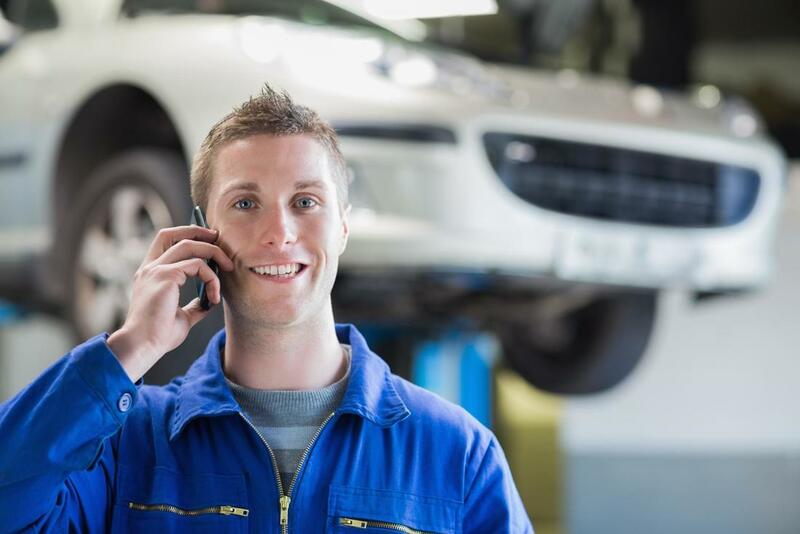 You can choose from a range of add-on services to address various concerns you have about the appearance of your car and any surface problems. Swirl marks can look like scratches on your vehicle at first glance, however, they are surface imperfections that can easily be removed by a professional. We help our customers remove swirl marks and other blemishes from the surface of their vehicle to maintain a brand new look over the years. Even minor bumps or a moment of carelessness can result in a scratch to the delicate surface paint of your car. 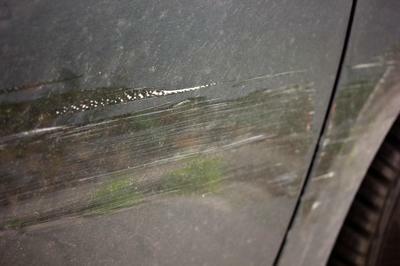 There are a number of techniques for removing shallow scratches from your vehicle quickly and affordably. Mobile Detailing Long Island can assist with scratch removal as an add-on to any of our auto detailing or car wash and wax services. 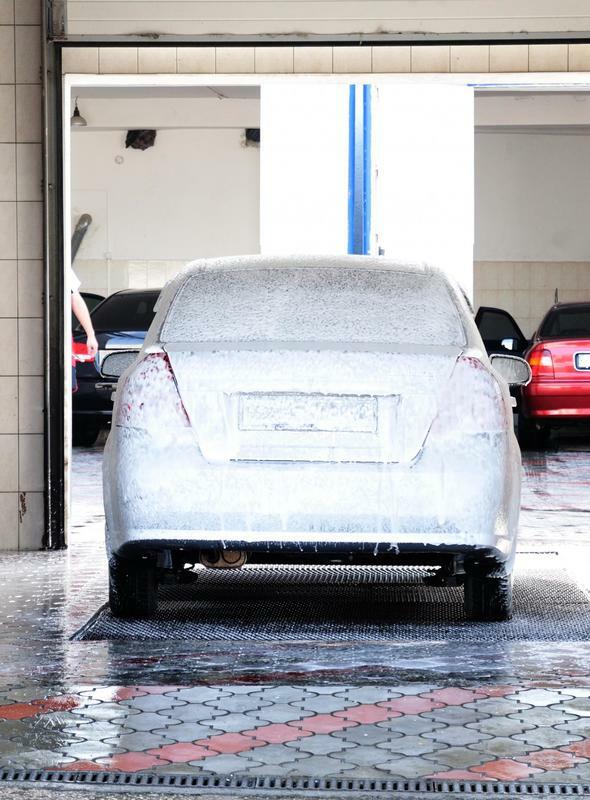 A car wash is something that your car needs on a regular basis, so why not save time and money by choosing our monthly car wash plan? We ensure you receive the professional care you need in a timely manner. 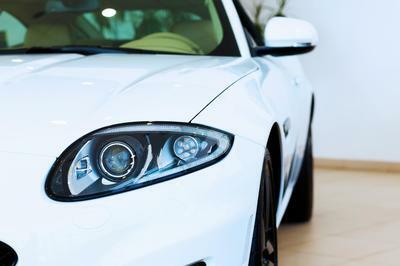 ​Want to give your car the ultimate in long lasting protection? 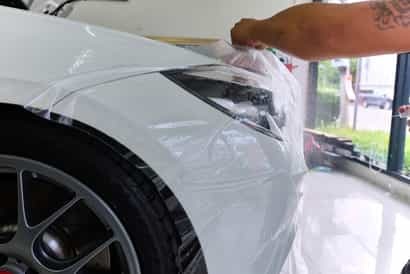 This new technology has emerged as one of the best options for protecting your vehicle's paint without having to get regular waxes every month or quarter. When done correctly, which is how we do it, ceramic coating can last as long as 2 to 3 years, even on Long Island. This isn't exactly new, but how it's being used has been taken to another level. 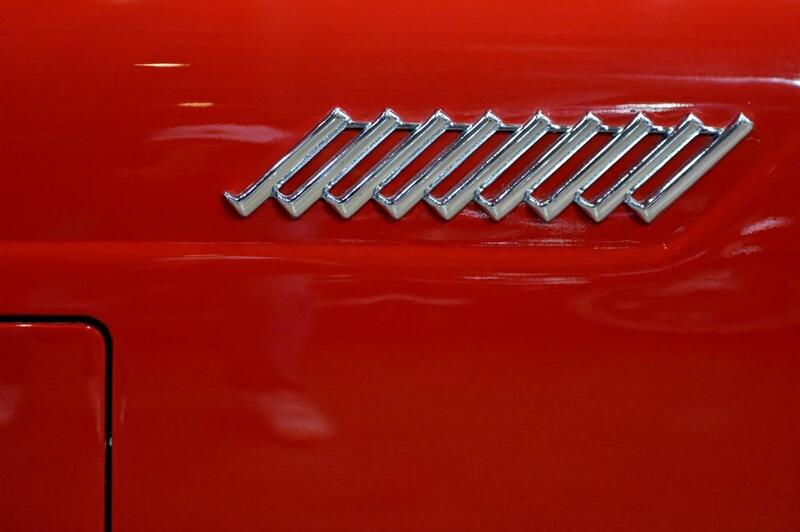 Most people used to just put it on the hood, front bumpers, and near the wheel wells to protect your car or truck's paint from chipping from rocks and dirt. But now many drivers are applying it to their entire vehicle and we will be more than happy to install a clear bra on as many panels of your ride as you want. ​Here at Mobile Detailing Long Island, we think it is important to build long term relationships with our customers. Part of our ability to establish positive relationships with our customers comes from our dedication to customer service and communication. We are happy to receive your questions and inquiries, and we hope we can provide you with the information you are looking for. Feel free to send us an email by filling in our contact form, or call us by dialing the number you see on our website. We try our best to make ourselves readily available to our customers, but please understand that it may take up to 24 hours for us to respond to your email and we will only be able to respond to calls made during our regular business hours. You are welcome to try again if you were unable to reach us the first time for any reason. 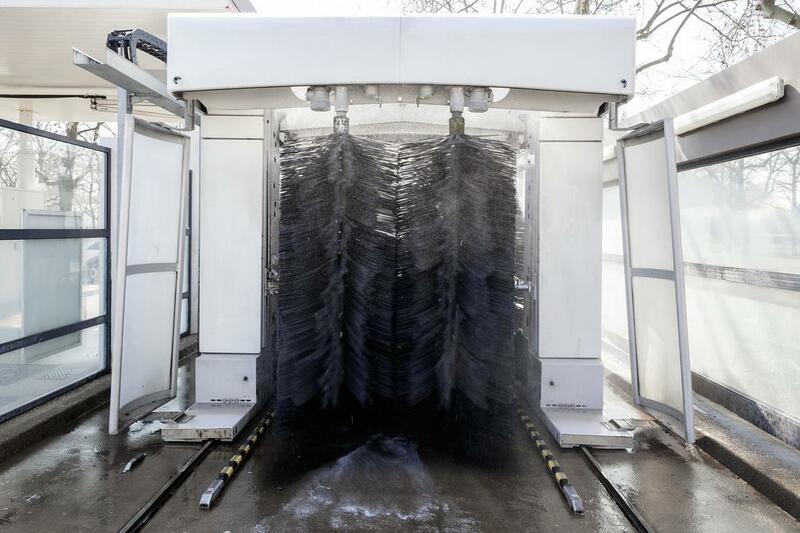 "I love how convenient the service offered by Mobile Detailing Long Island is, and I feel it is just as good or maybe even better than other car wash services I've tried." - Henry K.
"Mobile Detailing Long Island always does an excellent job. They are professional and friendly, and their price can't be beat!" - Blake T.
​"I'm so pleased with the job they did removing some small scratches from my car. I didn't want to spend a lot of money fixing something so minor, so they were the perfect option." - Kim P.